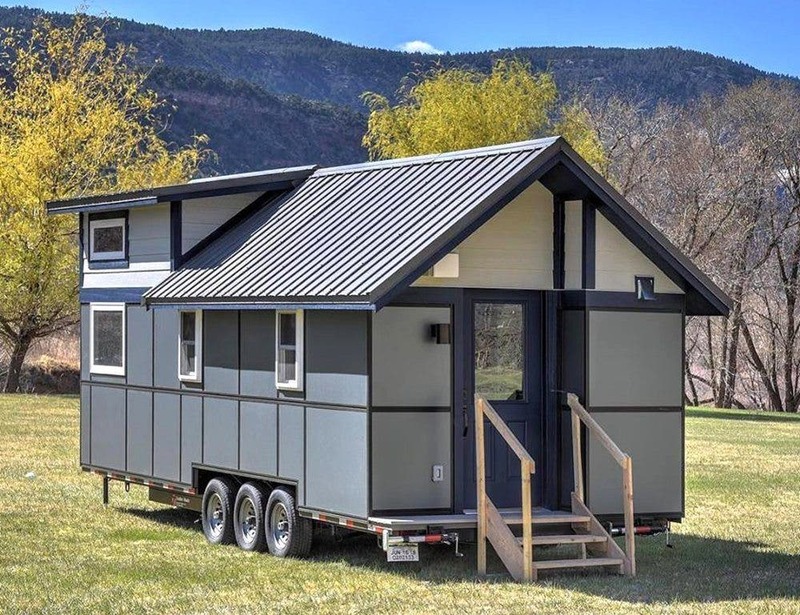 More and more tiny house villages and communities are being approved around the country and the latest one might be located in one of the most beautiful places. The Escalante Village tiny house community was recently approved by the Durango City Council. The village will be located near the Animas River and 15 minutes from downtown Durango, Colorado. A mockup of Escalante Village in Durango, Colorado. 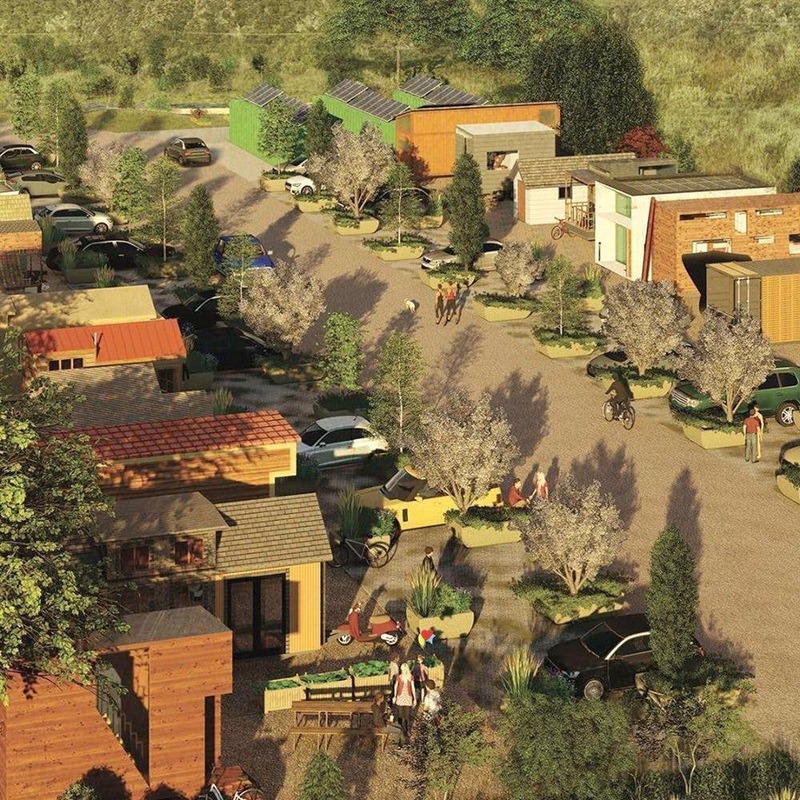 The village will consist of 22 tiny home spaces. 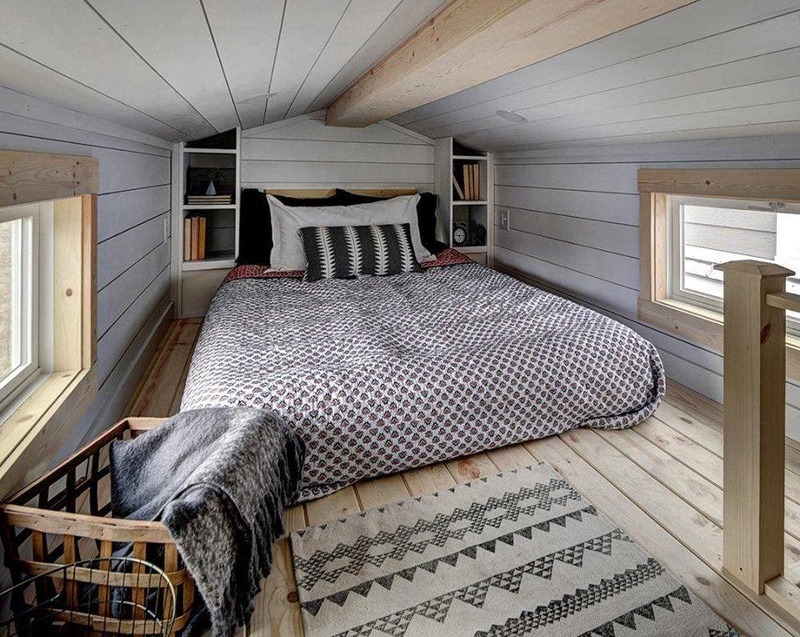 Six of the spaces will be available for tiny home rentals. 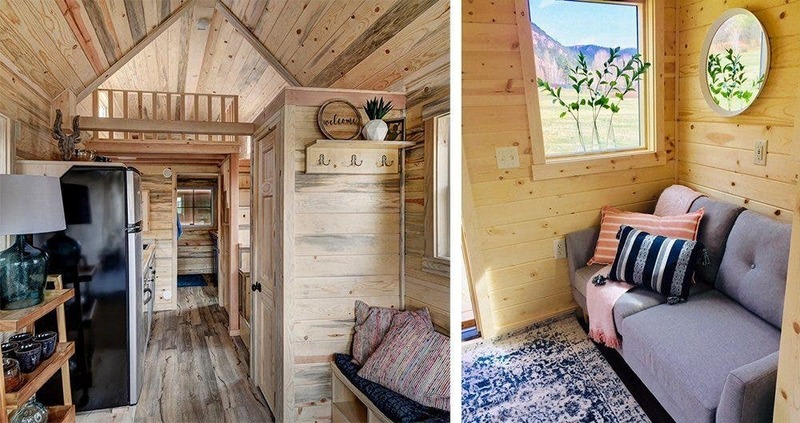 Each space is 20 by 40 feet and can fit a tiny house, two vehicles and space for a patio. The village will also include water, sewer, solar, electric, trash and recycling, internet, and a storage facility. Coloradans intimately know snow and the village will also have snow removal as well as a community garden and personal garden spaces. 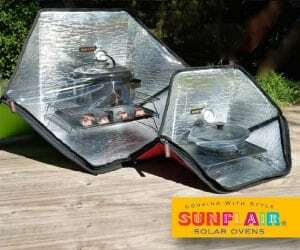 The monthly rental cost will be $500 per month. To compare, a one-bedroom apartment in Durango rents for about $1,000 per month. 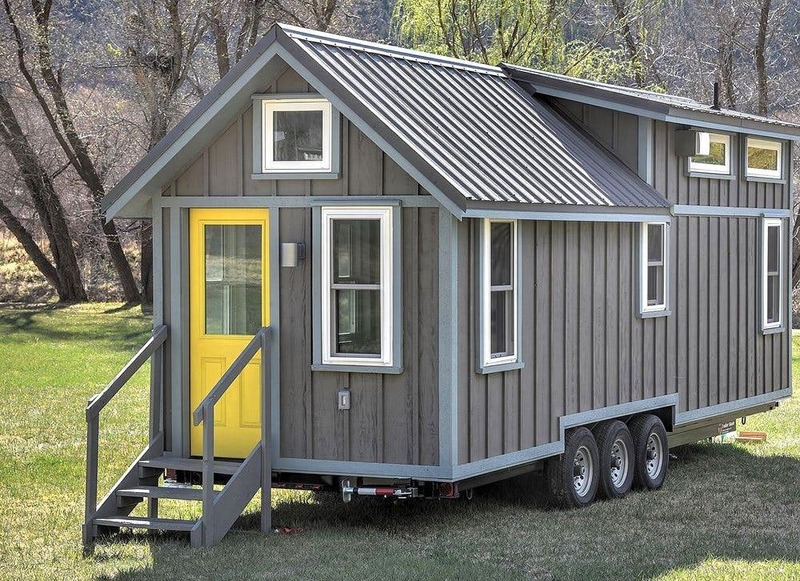 22 spaces will be available for new homes; six spaces for tiny home rentals. 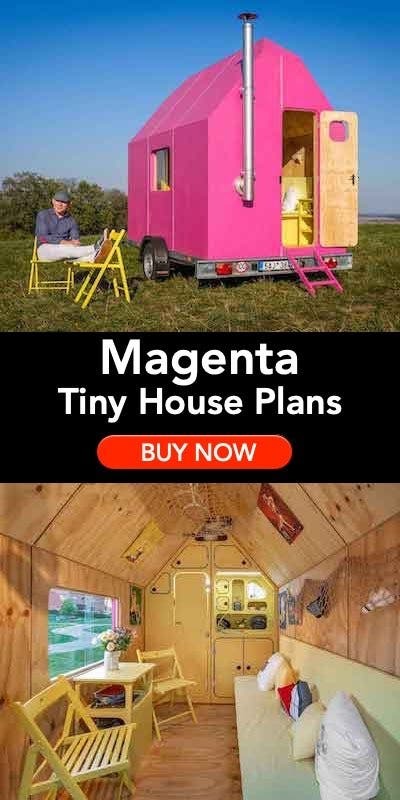 Each owner is encouraged to be creative with their tiny home. The village doesn’t want every tiny house to look the same and a mixture of modern and traditional is welcome. An example of the homes available for rent are on the Escalante Village website. They include the 286 square foot Elm, The 400 square foot Sweetgrass and the 400 square foot contemporary Farallon. 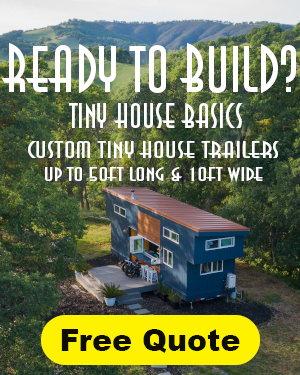 Escalante also encourages new tiny house owners to purchase their home from Colorado-based builders and designers. 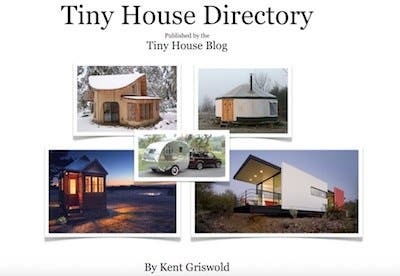 These include Rocky Mountain Tiny Houses, Sprout Tiny Homes, and SimBLISSity Tiny Homes. 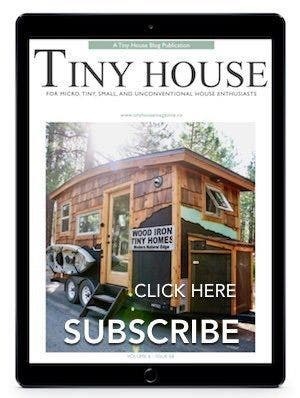 Owners are encouraged to be creative with their tiny homes.